Azure AD Connect allows engineers to sync on-permises AD data to Azure AD. If you use express settings for the AD connect setup, by default it enables the password synchronization as well. 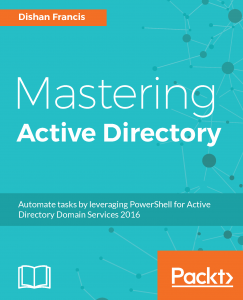 This allows users to use same Active Directory password to authenticate in to cloud based workloads. This allow users to use single login details without maintaining different passwords. It simplifies the user’s login experience as well as reduce the helpdesk involvements. 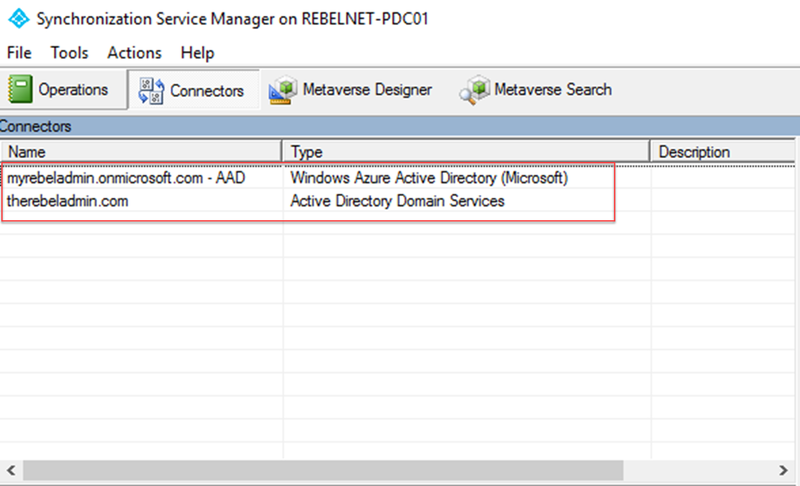 Windows Active Directory uses hash values, which is generated by hash algorithm as passwords. It is not being saved as clear text password and it is impossible to revert it back to a clear text password. There is misunderstanding about this as some people thinks Azure AD password sync uses clear text passwords. In every 2 minutes’ intervals Azure AD connect server retrieves password hashes from on-premises AD and sync it to Azure AD per user-basis in chronological order. This also involves with encryption and decryption process to add extra security to password sync process. 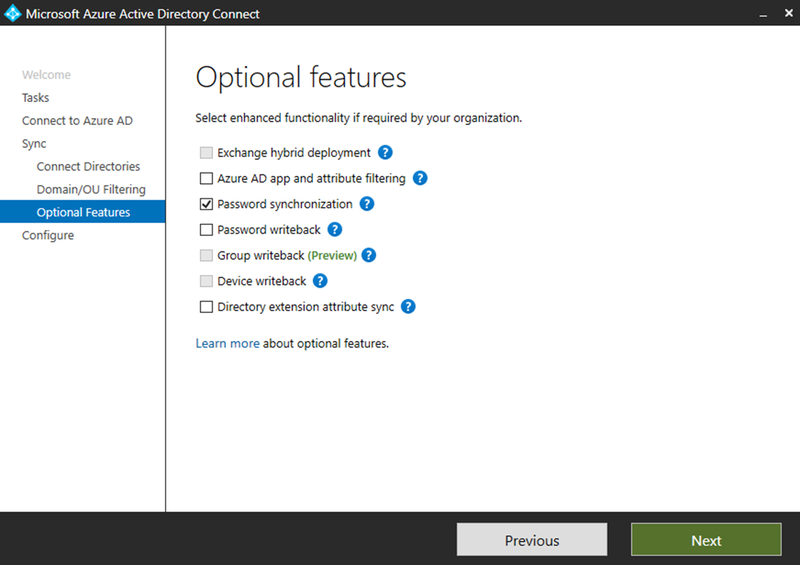 In event of password change it will sync to Azure AD in next password sync interval. In healthy environment, maximum delay to update password will be 2 minutes. In order to do that, open Azure AD connect and select option to “view current configuration” and check if password synchronization is enabled. Run following PowerShell script on local AD to force full password synchronization, and enable all on-premises users’ credential hashes to sync to Azure AD. 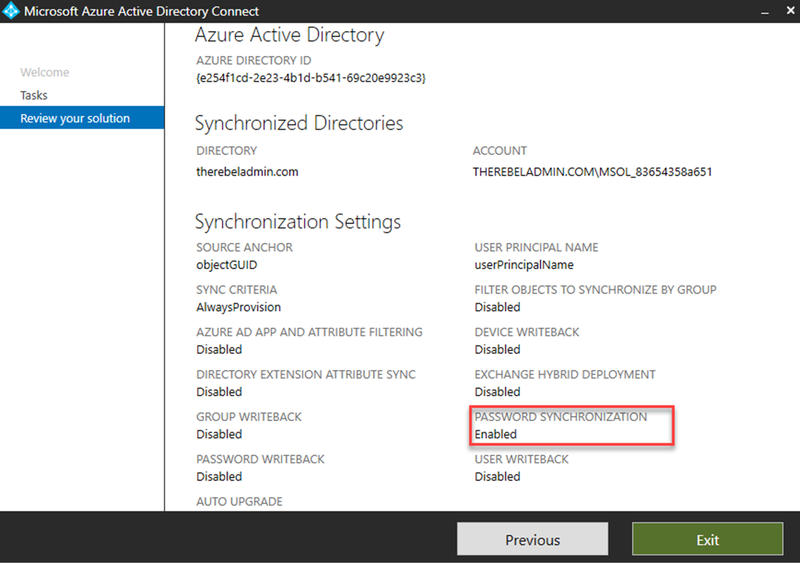 $adConnector = "<CASE SENSITIVE AD CONNECTOR NAME>"
$azureadConnector = "<CASE SENSITIVE AZURE AD CONNECTOR NAME>"
You can find AD connector and Azure AD Connector name using, Start > Synchronization Service > Connections. After that you can try to log in to Azure as a user in on-premises AD. If sync is working properly, it should accept your corporate login. Azure AD now support macOS Conditional Access – Let’s see it in action!